Bunuel: The Essential Collection boxset and Belle De Jour Blu-ray and DVD packaging from StudioCanal. 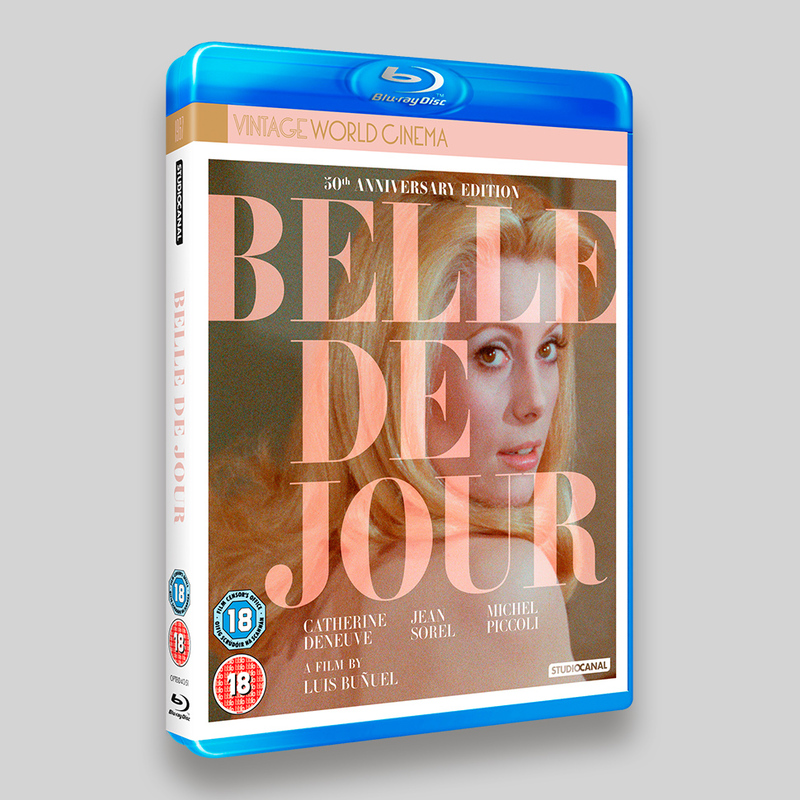 Belle De Jour is a World Cinema release and uses the international artwork on the Blu-ray and DVD packaging. Bunuel: The Essential Collection is part of The Auteur Collection from StudioCanal (along with Godard and Melvile). 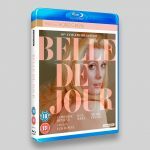 The packaging combines elements from international artwork and HD screen captures for the Slipcase, Digipack and Artcard set featuring seven of Bunuel’s best known films, including Belle De Jour. The collection was promoted through an advert, combining the accent colours from each of the boxsets and maximising their impact.